The Eastern Shore Writers’ Association, founded in 1985, is a nonprofit, all-volunteer organization supporting writers, other writers’ groups, and the literary arts across the Delmarva Peninsula and the Eastern Shore. We welcome members to share experiences with other writers about every facet of converting ideas, feelings, hopes, dreams, and opinions to the printed word. We are poets, novelists, and writers of stories, essays, articles, and memoirs. Members write fiction and nonfiction, for the page and for stage and screen. Some are editors and small publishers. Our members range from individuals who aspire to write to those who have published all of their lives. Some of us are published, some write for the simple pleasure of the process. Others write so our family histories survive us. Whatever your reason for writing, the ESWA provides a supportive community. 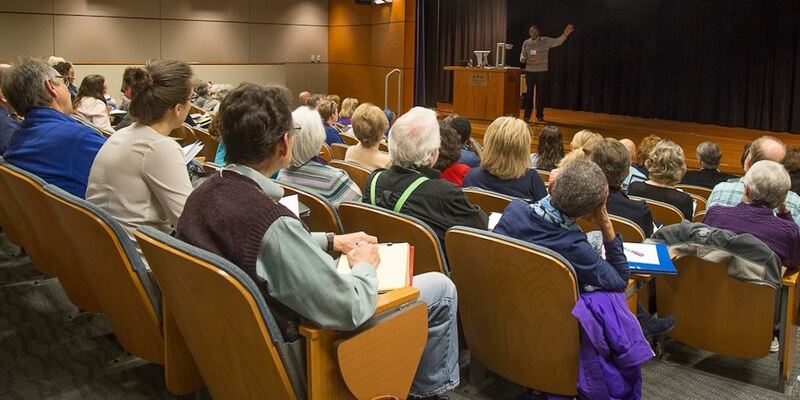 The Eastern Shore Writers’ Association serves and assists its members in their educational and literary pursuits – serving professional, aspiring and amateur writers in various creative forms and media. ESWA also serves the greater Delmarva community by providing a robust network for the advancement of the literary arts in our region.